Leah Hogsten | The Salt Lake Tribune Cyclists filled the block between 100 and 200 South in downtown Salt Lake City Saturday, Sept. 28, 2013, during the annual Blessing of the Bikes at the Cathedral Church of St. Mark. The event was aimed at raising awareness of bicycle safety for anyone on one, two or three wheels including scooters, bicycles, motorcycles, unicycles and tricycles. Talking bicycles often turns emotional. Let’s face it, we all have seen bicyclists misbehave, as I am sure we have seen motorists misbehave as well. I do not want to address emotions, misinformation or urban legend in this commentary. Just facts. Fact 1. House Bill 58, now before the Utah Legislature, stipulates that bicyclists could treat stop signs like yield signs, and red lights like stop signs. If an accident happens, the investigation would focus on not whether someone failed to stop, but rather if they failed to yield. Who has the right of way, who does not, who failed to yield? Parenthetically, as a longtime cyclist, we know who wins every time anyway. No bicyclist wants to be dead right. Fact 2. A similar law went into effect in Idaho in 1982. 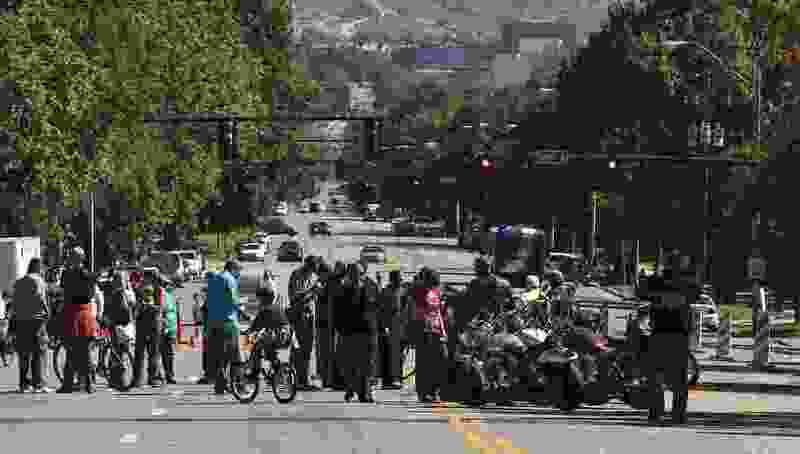 Since then, there have been at least two studies assessing the safety of the “Idaho Stop.” Both have concluded that the law makes it at least as safe for bicyclists, and some could argue even safer, as the severity of injuries decreased. Fact 3. In an extensive worldwide survey just published in the Journal of Transport and Land Use, more than 70 percent of the time, when bicyclists break traffic laws, they do so in order to be safer. Meanwhile, 77 percent of the time, when motorists break the law, it is to save time. Both groups, bicyclists and motorists, break the law at about the same rate. Fact 4. Traffic control layout and regulations were designed for cars. Bicyclists are accommodated. Thus, a nice cycling shoulder disappears as it approaches a busy intersection in order to make room for right- and left-turn lanes. Four-way stop signs were designed to slow down traffic and break up traffic flow, primarily in residential areas. Bicycles rarely even reach the speed limit and need no such intervention. Lights are triggered by electromagnetic sensors embedded in the pavement, or by radar, both of which struggle to sense bicycles. Pedestrian signal controls are placed away from the roadway, requiring cyclists to cross right-turn lanes and enter the sidewalk in order to activate them. Finally, through my own experience and observations — as someone who has been cycling for over 50 years, and year-round commuting 40 miles a day for 15 years — I can confidently say intersections are where a majority of accidents happen. HB58 would allow bicyclists to decide for themselves when it is safest to cross an intersection. In my commute, I can predict that at the larger cross streets the safest time will be when the light is green for me. However, at other intersections, there are long gaps in traffic when it would be much safer to cross the intersection without cross traffic and without same-street traffic. In other words, it is safest to negotiate the intersection when the chances of being the only occupant of it are highest. I am not doing this to be a scofflaw, nor to tick off motorists. I ride this way because it poses the lowest amount of risk and the highest amount of safety for me. Which brings up my last point. I, and many of my bicyclist and commuter friends, already ride this way. Passing the law will allow us to do so legally. Obeying the law is important to us. Safety, however, is slightly more important. But if we could be both safe and legal, that would be ideal. Bicyclists are highly vulnerable because we are required to share the roads with cars and with regulations designed for cars. All we are asking is a little more accommodation, in return for not polluting our air. 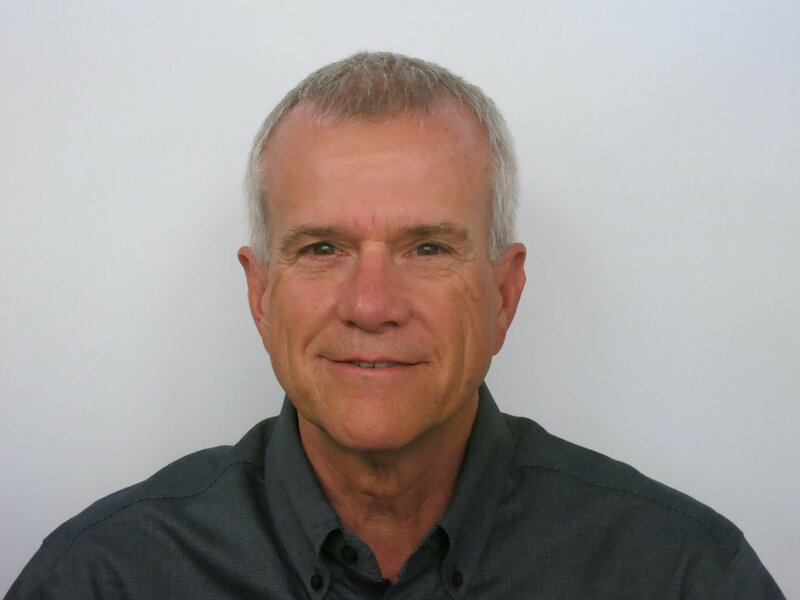 Jim Greene, Sandy, has worked the past 35 years in the high-tech industry and has been an avid bicyclist and commuter for even longer.